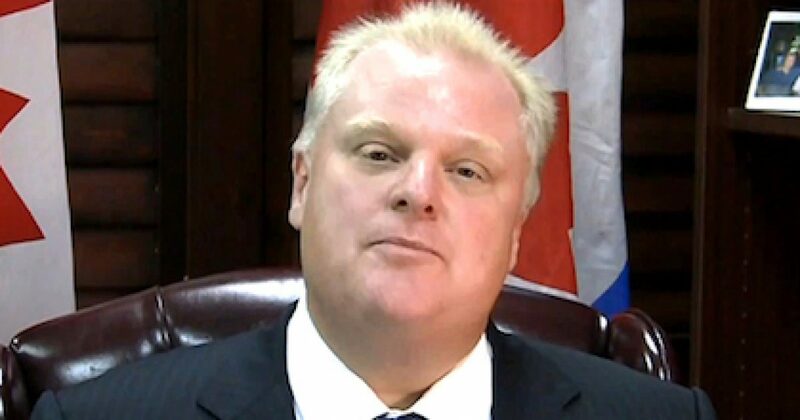 I thought America had the monopoly on crackheads in politics, then Canada showcases Rob Ford. I will credit Ford for finally getting me to take an interest in the politics of our neighbors from the North. Outside of skiing Banff, Canada for me has pretty much been just a bunch of white people with counterfeit American money. I oft chide my Canuck friends for always meddling in America’s affairs. They discuss their country like I should care. As North America goes, America is the pretty sister and Canada is the ugly sister. I don’t care about Canada’s TV shows, their music, their gun laws, immigration, their Indian issues…nothing. Well, not true. I have laughed at their healthcare, that is until our system became more laughable than theirs. But outside of the moronic healthcare system that has Canadian citizens coming to America for their medical treatment, I am really not that interested in Canada or their politics. Then along came Rob Ford, crackhead Mayor of Toronto. What a treat it is to watch this guy. It’s like watching Joe Biden’s illegitimate chubby child gone wild. Ford is an admitted drug user, and unquestionably the fattest crackhead I’ve ever seen. Dude must weigh at least “three-fitty.” Talk about a medical oddity! I’m enthralled by Rob Ford, and I think we should check Ford’s DNA against Chris Christie. 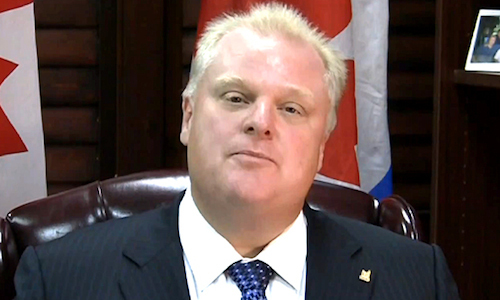 Rob Ford is Chris Christie on steroids…and heroin, and crack, and crystal meth, and marijuana. 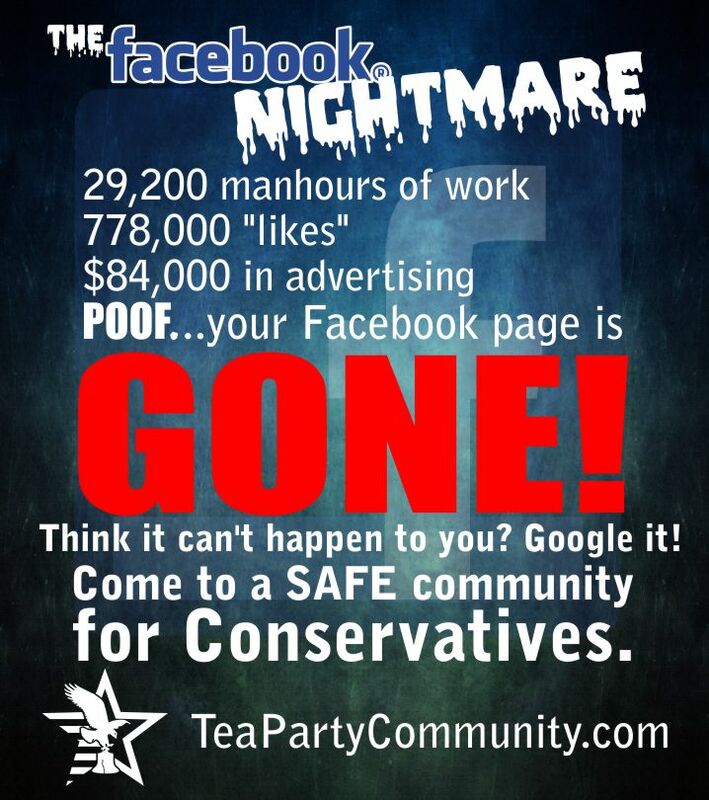 And like Christie, Ford tells the truth, even when it hurts! I really enjoy following Ford’s antics, and like a sick reality show, I can’t wait to see what Ford will do next. For me, Ford is every crazy American Democrat politician rolled into one.